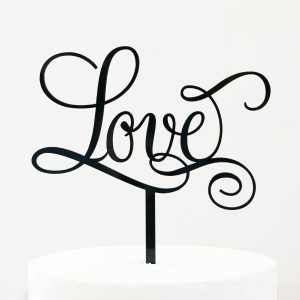 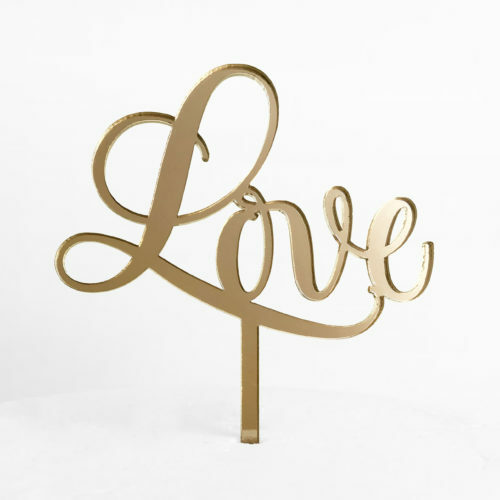 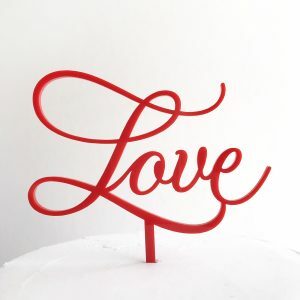 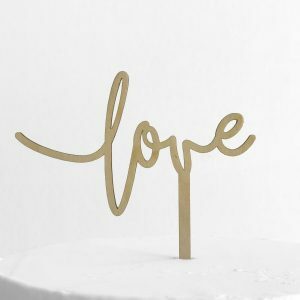 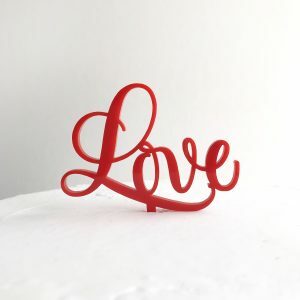 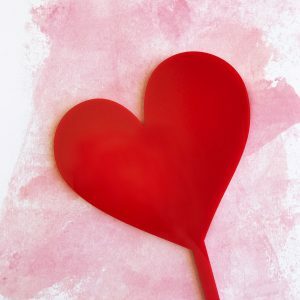 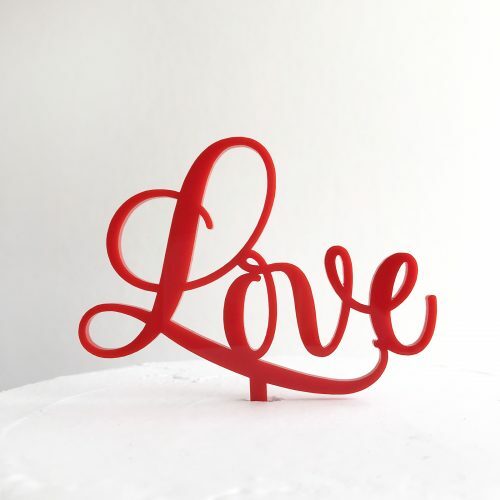 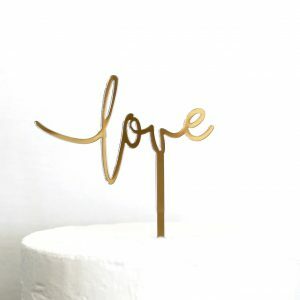 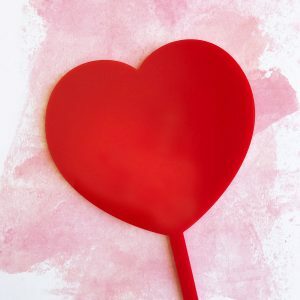 Our Sweet Love Cake Topper is a gorgeous addition to any celebration of devotion. Available in two sizes and a range of colours including maple timber (unfinished), rose gold, gold and silver mirror. Regular | 10.5cm wide x 14.5cm high including a 7cm spike. Small | 7.5cm wide x 10cm high including a 5.5cm spike.